Presidents of Colombia and Venezuela Manuel Santos and Nicolas Maduro have agreed during telephone talks on the gradual opening of the border. Venezuelan Communications Minister Ernesto Villegas reported that specialized agencies had already received the order of carrying out the relevant work. In addition, the cooperation of two countries’ central banks is going to start soon. 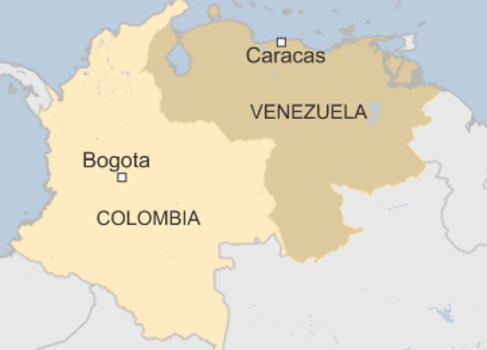 In particular, Venezuela asks to cancel one of the Colombian laws, which preventing the Venezuelan economy.